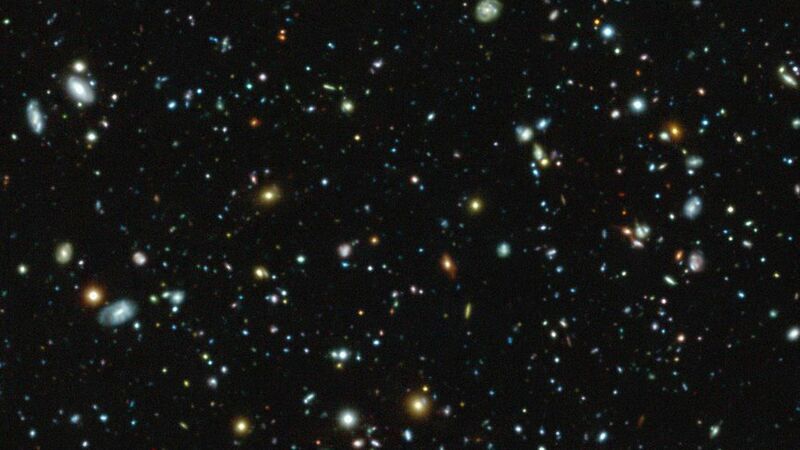 Astronomers working with the Very Large Telescope in Chile have surveyed a patch of the sky and detected 72 new galaxies never seen before. The 72 candidate galaxies emit only one color of light called Lyman-alpha. It's unclear how these galaxies form but studying them will help to better understand how they created stars in the early universe. They also observed halos of hydrogen gas around some of the galaxies that may help to explain how the ingredients for galaxies come together.